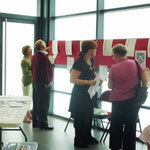 LOCAL HISTORY AND HERITAGE - The website of the heritage knights! 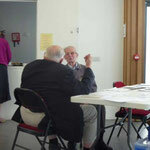 Local history and local heritage, thats what we are all about! We try to find out about local history from the heritage we see around us. The things we see and wonder about are the starting point for the research, the wondering and pondering, that results in our better understanding unique moments in the story of a place. 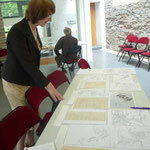 Then we use the stories in ways that, we hope, will benefit the local community. Sometimes this means that we create heritage walks, talks and trails, at other times we create quests for heritage detectives. Just at the moment we are gathering together the information that has been uncovered over the years and putting it into an online in a Time Travellers' Guide. It will be accessed from our sister site for heritage detectives and be a source of reference for them and for visitors and/or students. We use this site to collect and sort information. Here we ask the questions and gather the answers ready to publish material in the Time Traveller's Guide. You will find this guide on our sister site Click here to visit this site and see what we mean. Scroll down the page to see volunteers in action. 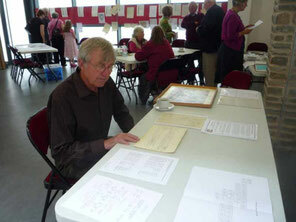 Volunteers sort out records to make them ready for heritage detectives. 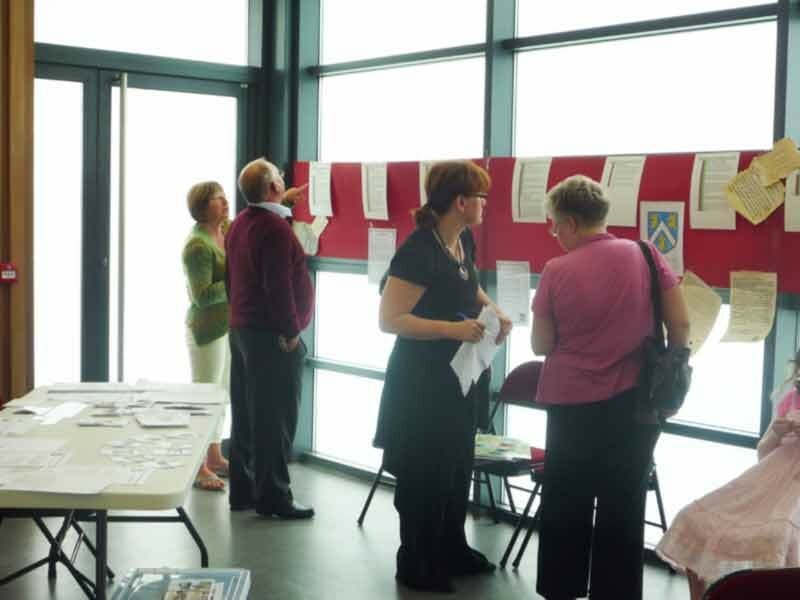 Go West Heritage Knights work alongside local communities to uncover and sort their parish story to make it ready to share with heritage detectives of all ages. 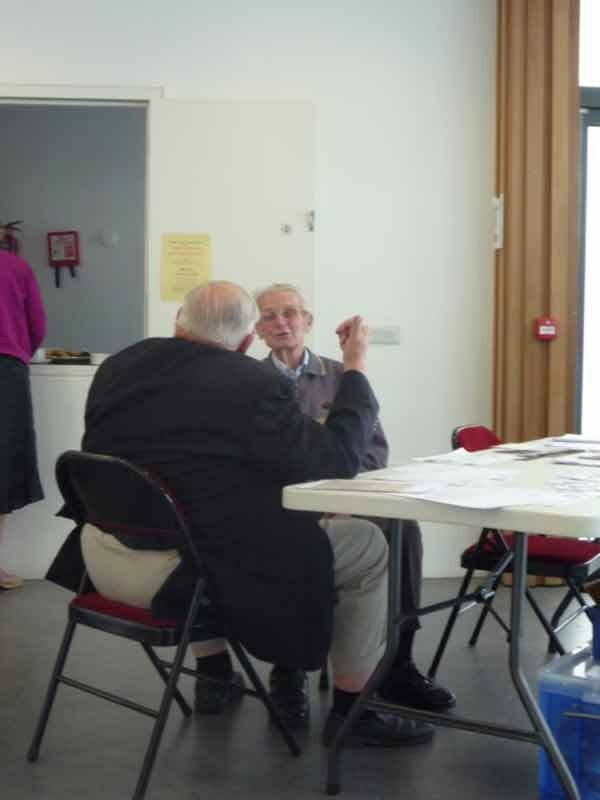 Volunteers sort through the information they find to ensure that they have the key pieces of information needed by heritage detectives, workshop leaders and members of the public. Information collected is also incorporated into workshops for heritage detectives learning the skills of the heritage detective. The Parish Church and the parish people. The people and what they hold sacred. 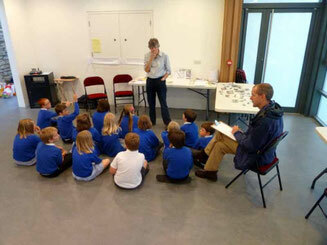 Volunteers help children with their detective work. 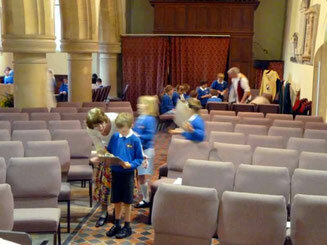 Churches are treasure troves for heritage detectives but the organisers need to have the story at their finger tips. 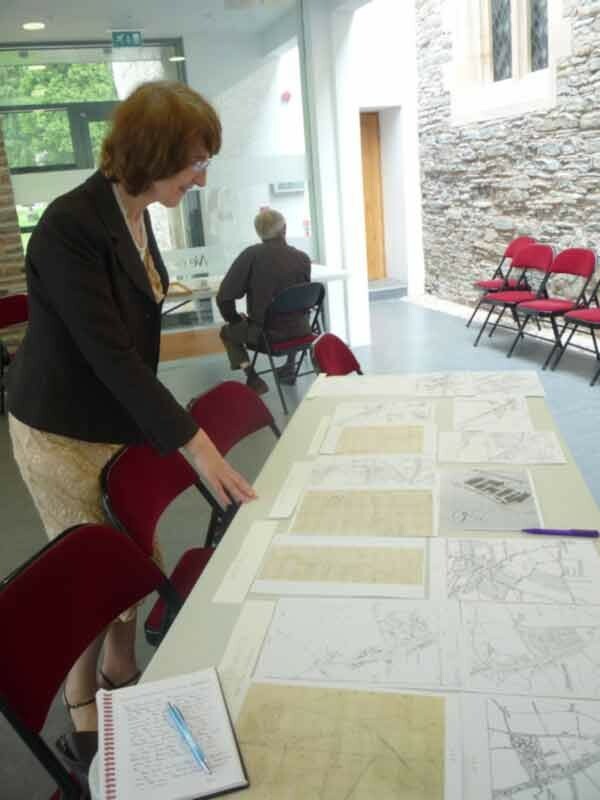 Information is collected and presented to heritage detectives in the form of a heritage quest. 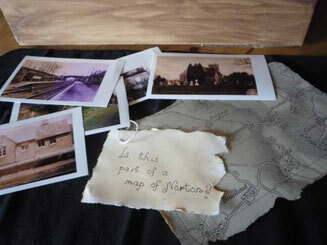 Copies of old photographs and maps ready for use. Old photographs are valuable tools that help children to recognise that things change. 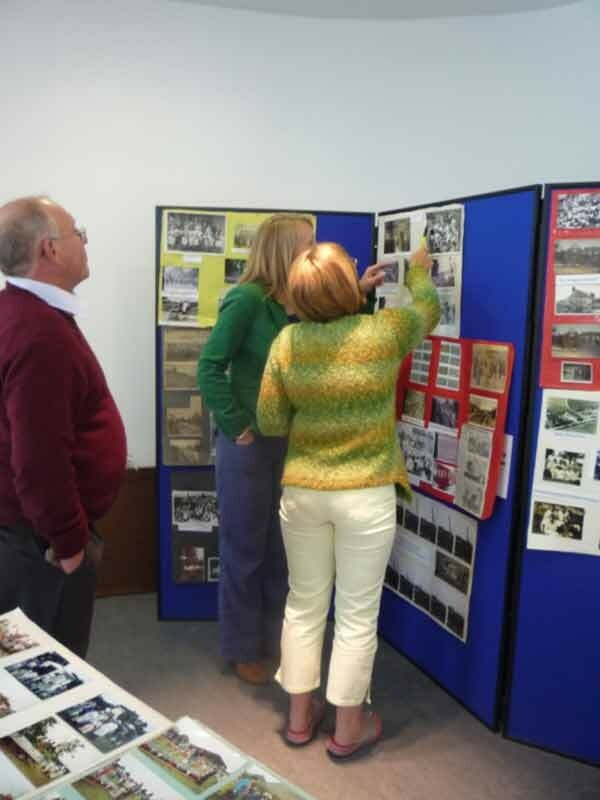 Heritage Knights incorporate old photographs and historic maps into the resources they make available to schools, special interest groups and heritage detectives on quests. 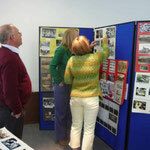 Old photographs with copyright clearance are very much appreciated by the Heritage Knights. Send them in jpeg form and we will copy and return them.